2. Mislabeled or adulterated product content of herbal dietary supplements and nutraceuticals have led to product removal in several states. 1. 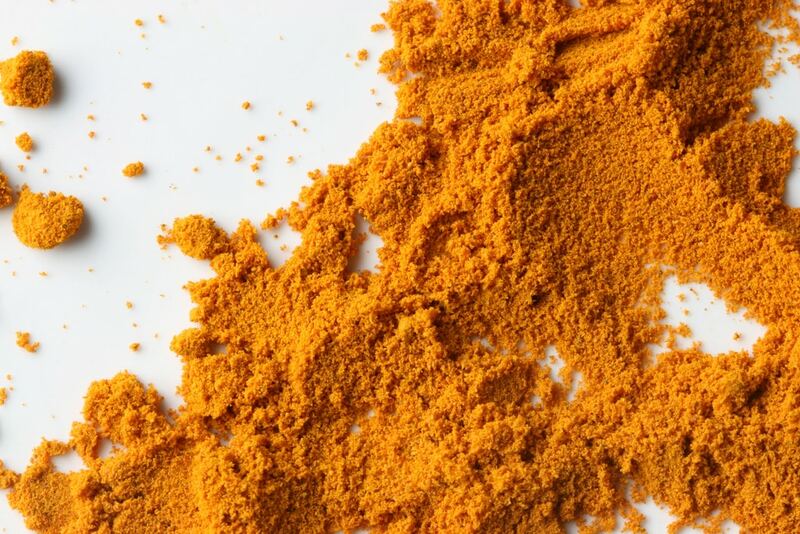 Cyclodextrin has been used to improve curcumin’s delivery and bioavailability via its encapsulation. 2. 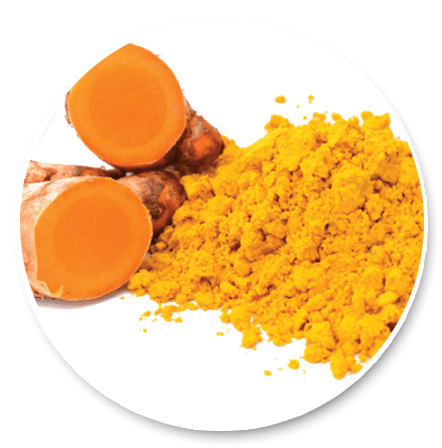 Cyclodextrin-complexed curcumin exhibits anti-inflammatory and antiproliferative activities superior to those of curcumin through higher cellular uptake. VOLT03 is the only pharmaceutical-grade complexed curcumin and the only product to have head-to-head comparison data versus standardized curcumin and an approved prescription anti-inflammatory product (indomethacin). It will also possess solubility and stability advantages over marketed curcumins. 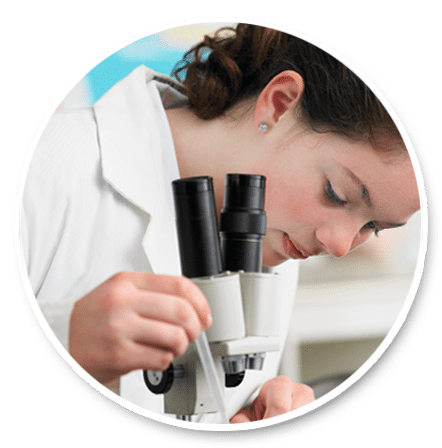 Pharma-grade will overcome the mislabled or adultered issues seen in numerous commercial supplements and nutraceuticals, including some curcumins, by insuring stringent Quality Control, Quality Assurance and Good Manufacturing Processes are embedded into every capsule. It will allow for international distribution, where nutraceuticals require regulatory approval, and entry into the prescription market. 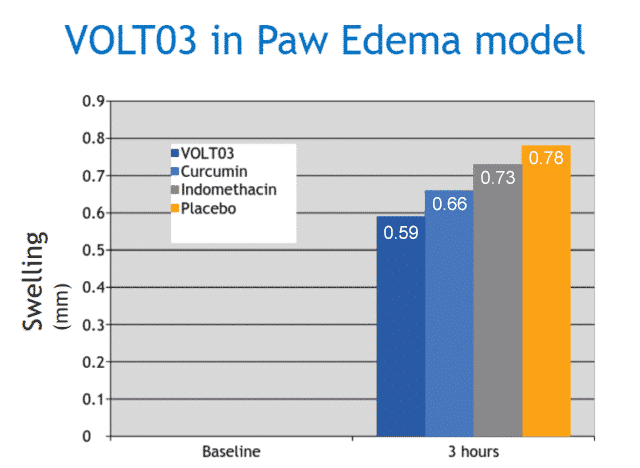 The efficacy of VOLT03 was compared to native curcumin, indomethacin and placebo in a carrageenan mouse paw edema model. Methods: The paw was measured at 3 hours after oral gavage of curcumin (30 mg/kg), Indomethacin (5 mg/kg), and VOLT03 (30 mg/kg) to mice. Results: After 3 hours, the swelling was 0.59 mm for VOLT03, 0.66 mm for curcumin, 0.73 mm for indomethacin, and 0.78 mm for vehicle control. The difference between VOLT03 and curcumin/indomethacin was statistically significant, with p<0.05. Only curcumin product to demonstrate statistically significant anti-inflammatory properties vs standard curcumin and an NSAID (indomethacin). Manufactured under cGMP in FDA-approved site.Ability to move quickly into OTC & international markets. Enhanced bioavailability allows for less frequent dosing. Highly soluble; thus final dosage form will be in a small vegetable capsule. Clean label – only cyclodextrin and curcumin in capsule.